"Keep on Goin'" a fost lansat în data de 14 septembrie 2018 prin X-Ray Records. The first new studio album since 2004 from hip hop superstar Petey Pablo! 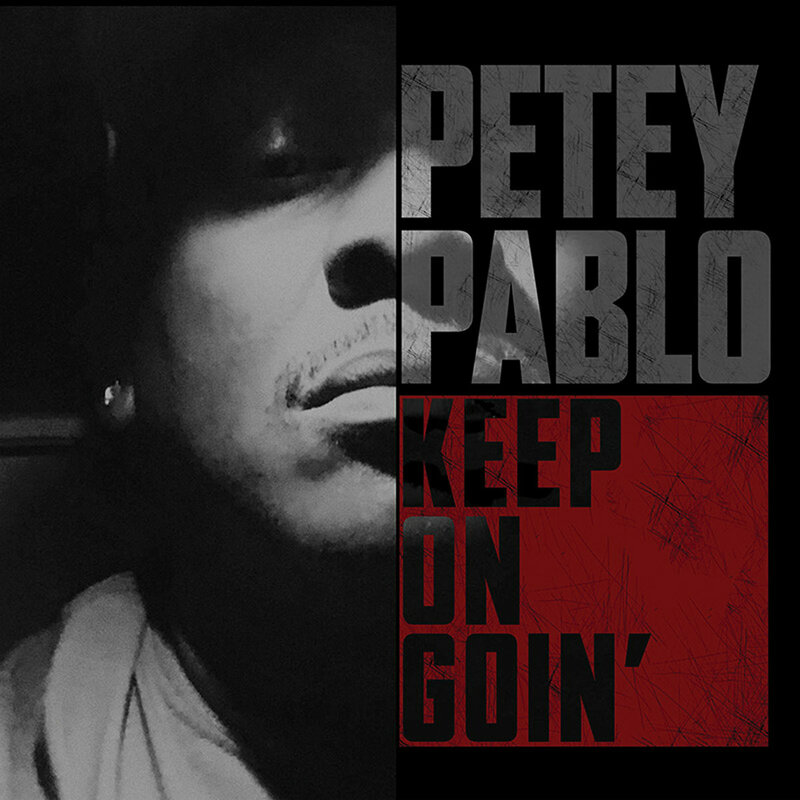 Keep On Goin’ is Petey’s incredible come-back album features the club-friendly bangers “Raining Paper,” “You Know I Do,” and the old school title track!